Choose the level that you want to play. You can answer each problem by clicking on the right number below. 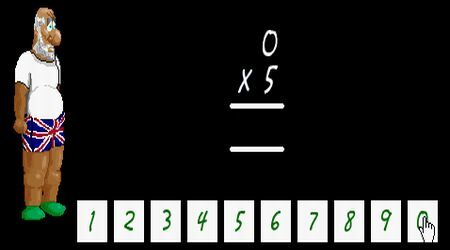 Once you have the correct answer, click the NEXT SUM button to move on. 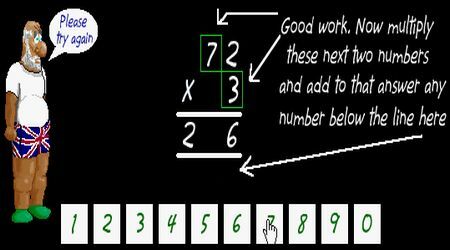 Multiplication Games | Copyright © 2012-2019 Multiplicationgames.net, All rights reserved.